Being a pioneering wordpress development agency based in _______ with more than _______ years in the business, we have helped over ____ clients with custom and responsive wordpress development services. Our designers and developers leverage the amazing potential of this platform to create stunning websites by making the optimum use of versatile themes, plugins and templates. We at Dezine and Brainz render fully bespoke design to help you ameliorate your online persona with utmost ease. Get stunning designs in sync with your marketing objectives. Contemporary market space calls for search engine optimized websites that attract traffic. Count on us for search engine friendly websites. We specialize in custom plugin development. In order to enhance the overall functionality and astonishing features, we develop custom wordpress plugins that work wonders. Looking to migrate your website from another platform to wordpress? Count on our experienced wordpress experts for a hassle free and smooth wordpress migration. Most of the traffic in current era is generated via handheld devices. We design and develop stunning and responsive wordpress website to drive maximum traffic. 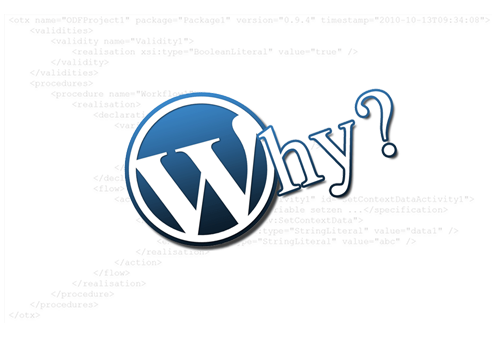 At Dezine Brainz, we design & develop fully optimized wordpress websites which are W3C compliant. Whether you are looking for a small blogging website or a non-profit one, you can count on us.